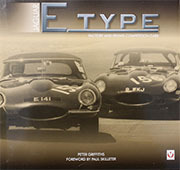 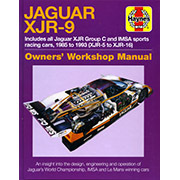 Another new exotic-Jaguar manual by Haynes. 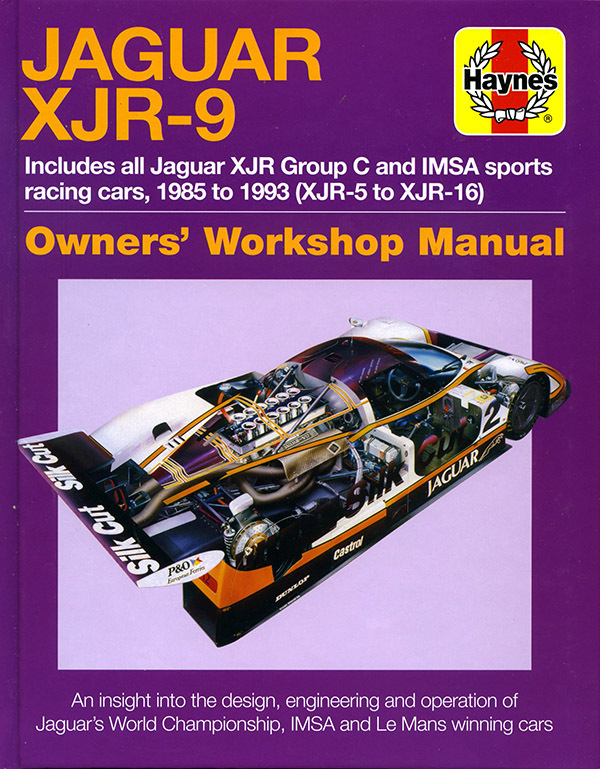 Not many of us have an example of a Jaguar Le Mans car in their garage to tinker with, but for those who want the full story of the racing XJRs, this book is essential reading. 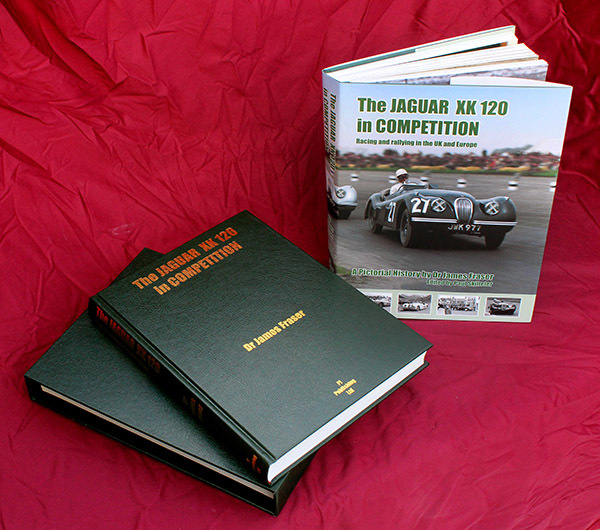 Mike Cotton (who reported on these cars in period, not least for Jaguar World magazine which we used to publish) ) examines the entire range of XJR Group C and IMSA sports racing cars, so the book's XJR-9 title somewhat understates the value of this work. 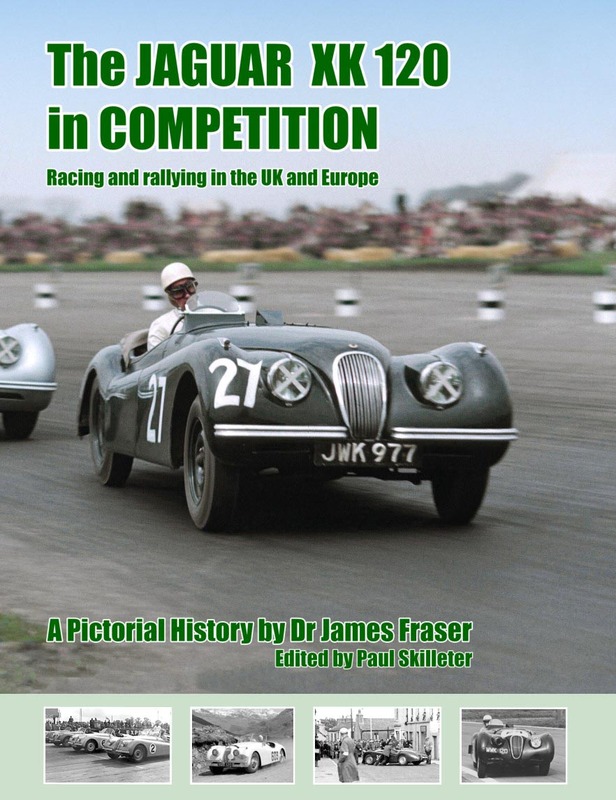 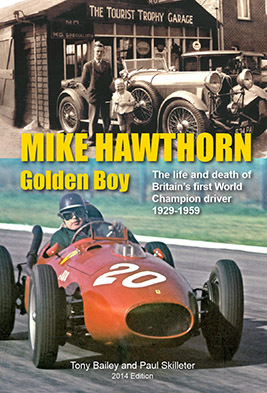 It is incredibly detailed with individual chassis histories, race-by-race reports, technical explanations, driver profiles etc. 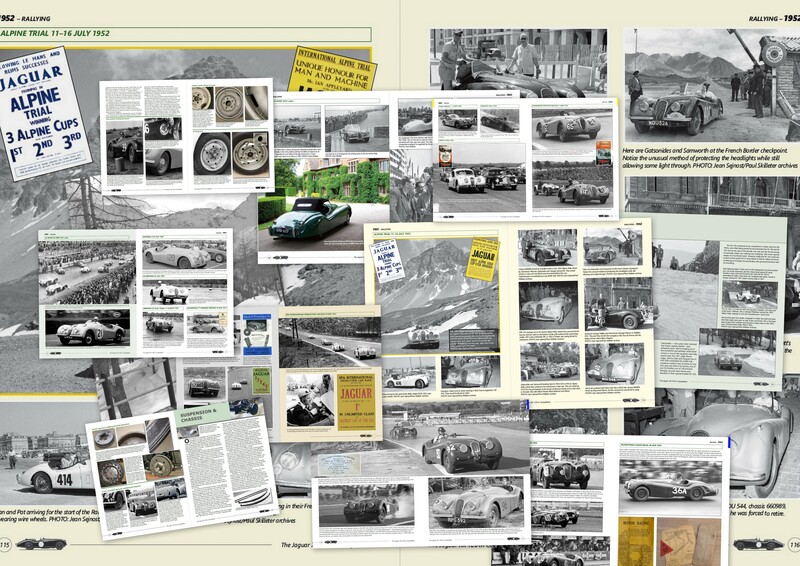 There's even an index – such an invaluable tool for the researcher. 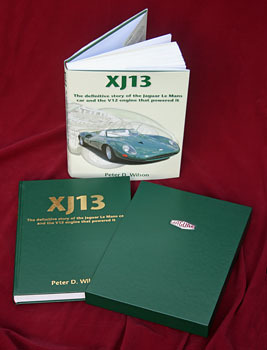 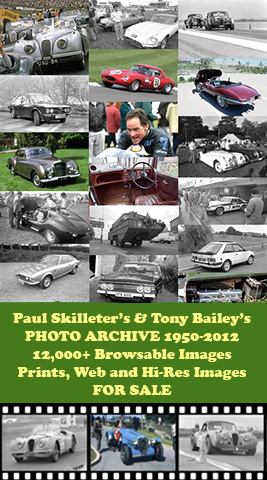 Hardback: 164 pages, hundreds of illustrations.